Nardwuar The Human Serviette News: New Video Added: Nardwuar vs. Curren$y Pt. 2 : Return of The Nard! New Video Added: Nardwuar vs. Curren$y Pt. 2 : Return of The Nard! 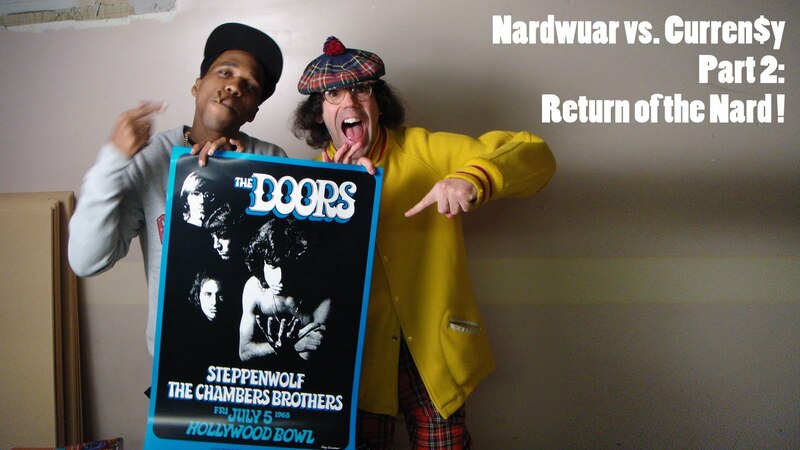 Nardwuar vs. Curren$y Part 2: Return of the Nard!